Former France football skipper Armand Penverne has died aged 85 a source close to him told AFP on Tuesday. Penverne captained France in seven of the 39 internationals he played between 1952-59 including most famously the 6-3 whipping they doled out to the Germans in the 1958 World Cup third place match. Penverne, a midfielder, won the French league title four times and the French Cup twice with the great team of that epoch, Reims. 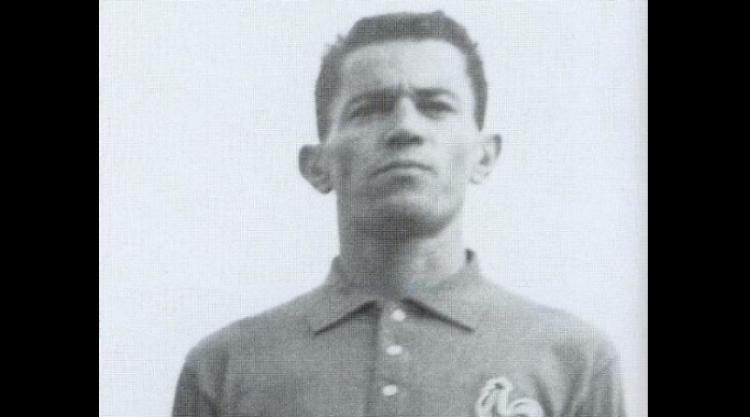 Penverne, who also played for Limoges and Red Star, was also part of the Reims side that reached the European Cup final twice where they lost on both occasions to Real Madrid, 4-3 in 1956 and 2-0 in 1959.